Jacksonville's manufacturing scene is a Florida anomaly. Here's a list a few products being produced locally that you may find surprising. 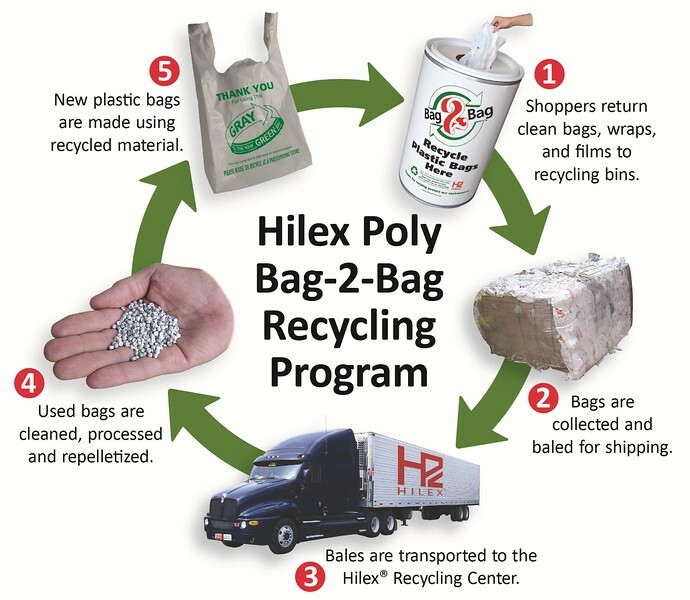 Hilex Poly is the industry's leading manufacturer of plastic bags for produce and retail use. They are widely known for Bag-2-Bag, the world’s largest closed loop plastic bag recycling center. They take plastic retail bags, turn them back in to resin pellets, and then back in to new bags, reducing a consumers' shopping carbon footprint and preserving natural resources. Hilex is a subsidiary of the NOVOLEX Company. Based in Hartsville, SC, NOVOLEX employs more than 5,000 people at 31 facilities in the United States, with 3 in Canada as well. They produce everything from paper and plastic bags, to coffee liners. Major brands of NOVOLEX include De Luxe, Pac Paper, and Hilex Poly. Hilex Poly's Jacksonville plant can is located at 500 Ellis Road.